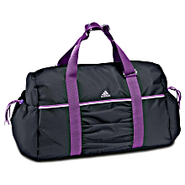 Adidas - This adidas Studio Bag easily carries your dance or yoga gear in a convenient duffel style. 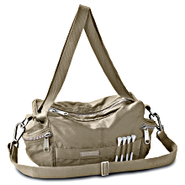 Features drawcord pockets on the ends a zippered main compartment and dual shoulder straps. 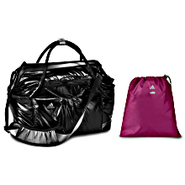 Adidas - Made from stylish shiny nylon this adilibria Team Bag by adidas lets you carry your workout essentials with a touch of class. 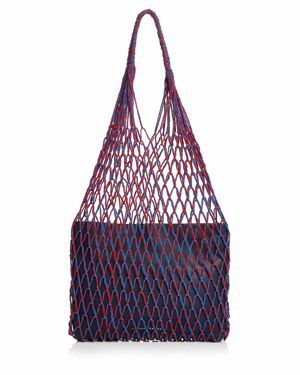 Features a mesh outer pocket adjustable shoulder straps and webbed carry handles. 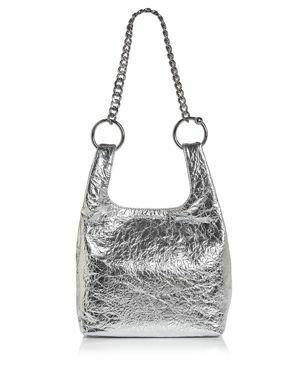 Adidas - Hit the links in style with the adidas by Stella McCartney Golf Bag. 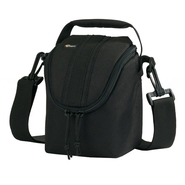 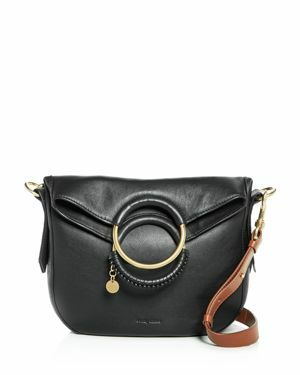 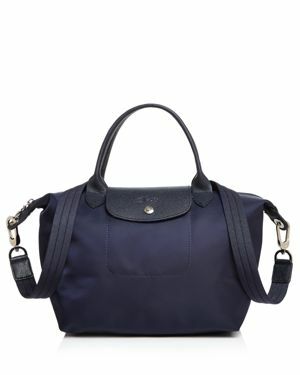 Includes numerous zipper pockets easy-access tee slots and an adjustable detachable shoulder strap. 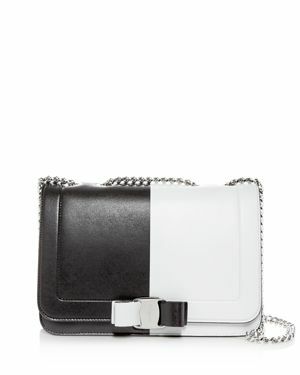 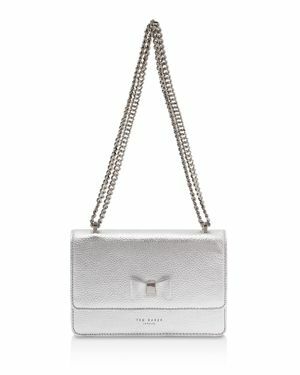 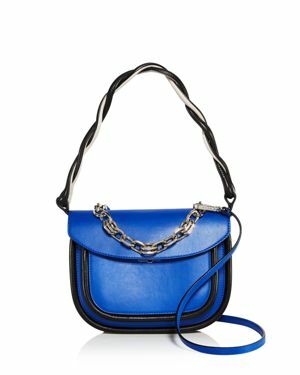 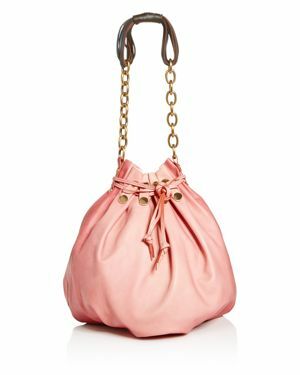 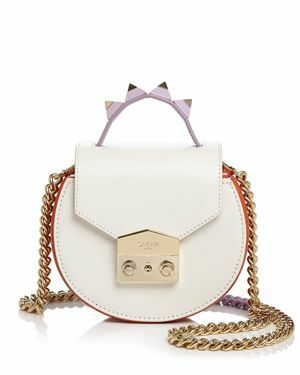 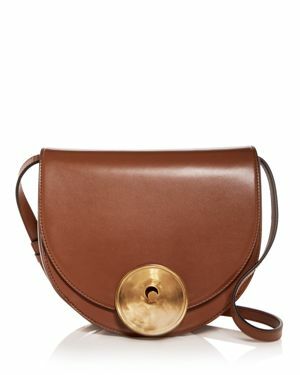 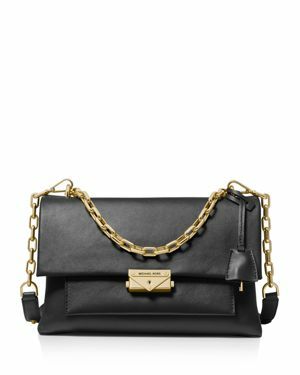 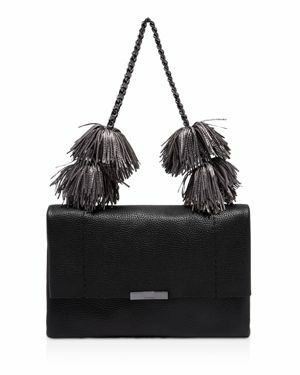 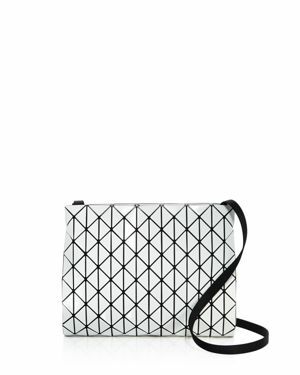 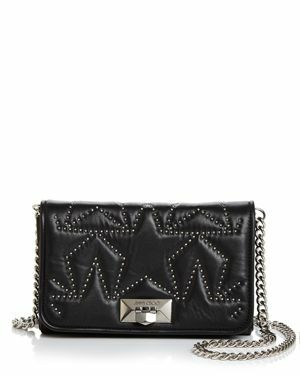 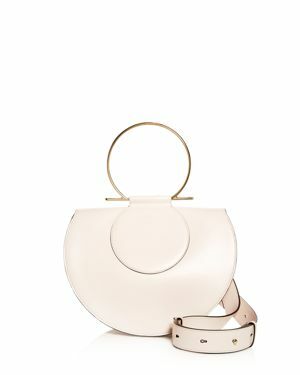 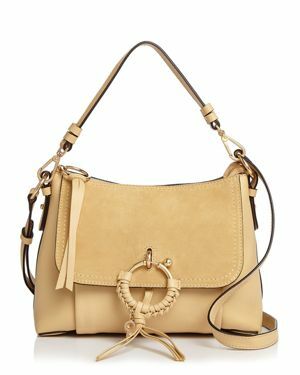 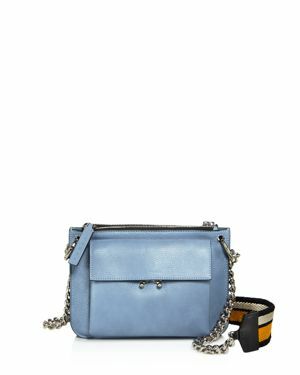 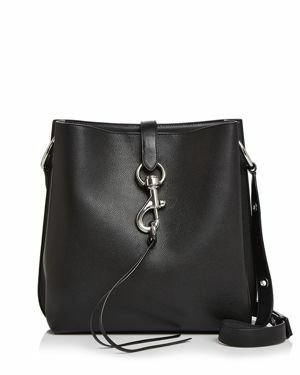 Nine West - Prim and polished is the name of the game with the gorgeous Nine West Thandi Shoulder Bag featuring shiny designer hardware and a chain-accented strap. 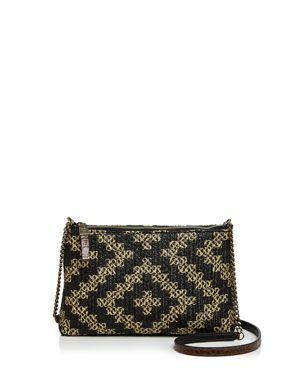 Kipling - Gabby Shoulder Bag Throw on the Kipling Gabby Small Shoulder Bag for the perfect way to travel with your everyday essentials.
. - I.n.c. 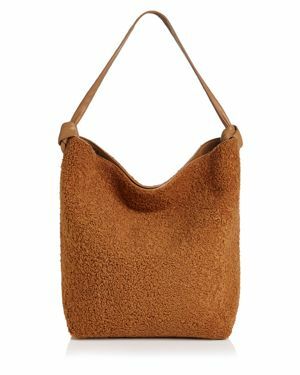 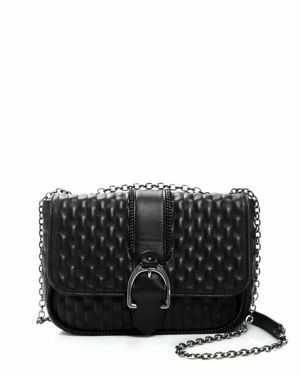 Blakke Woven Shoulder Bag, Created for Macy Beautifully textured faux leather covers the I.n.c. 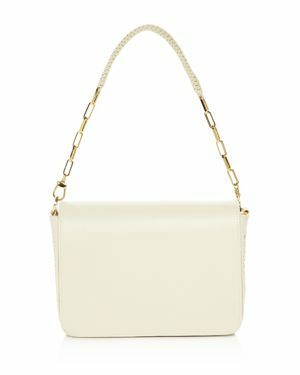 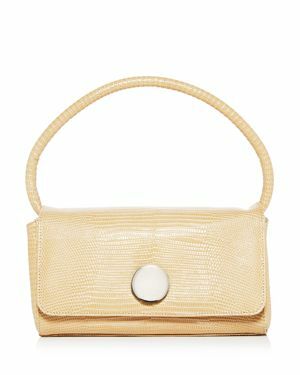 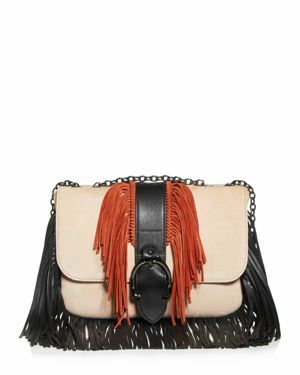 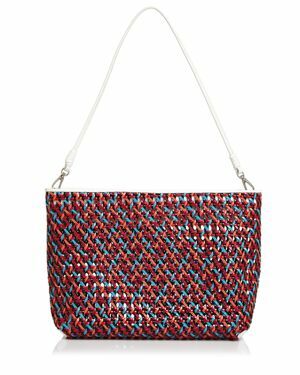 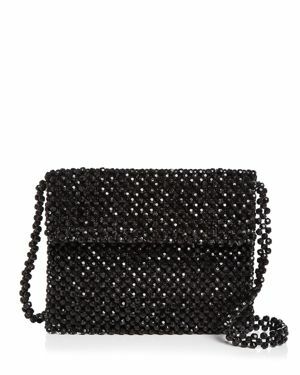 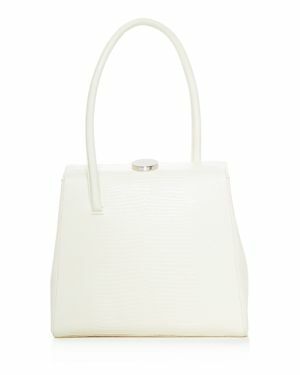 International Concepts Blakke Woven Shoulder Bag for a sophisticated take on a classic silhouette. 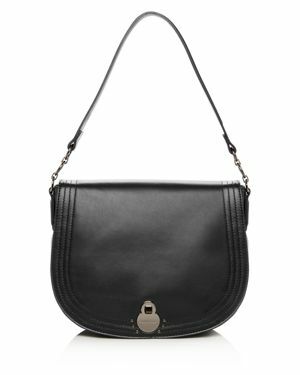 Royce Leather - Royce Lightweight Crossbody Bag in Colombian Genui Full grain leather makes this handcrafted Vaquetta shoulder bag great for stylish and durable travel. 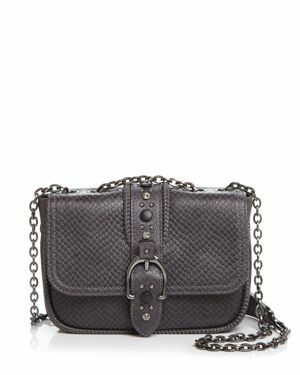 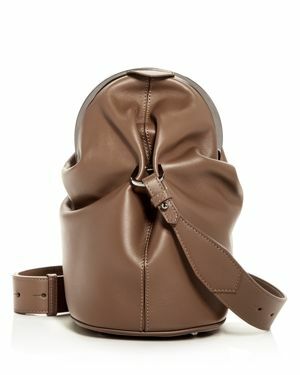 This bag has a zipper closure and a variety of pockets to carry your essentials.
. - Anytime Mini Melbourne Embossed Leather Shoulder B Lustrous croco-embossed leather brings signature Brahmin artistry to a shrunken shoulder bag styled in a charming mini size that's perfect for toting just the essentials day or night. 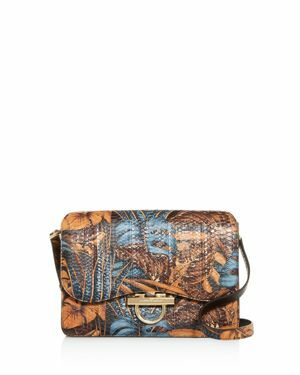 Royce Leather - Chic Shoulder Bag in Colombian Genuine Leather Handcrafted Vaquetta Full Grain Leather shoulder bag. 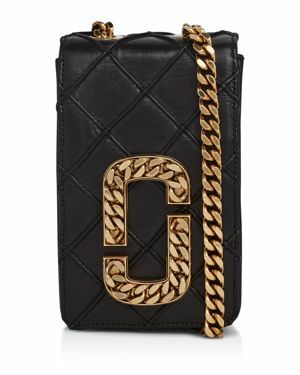 Features a top zip compartment with an interior zip pocket and iPhone holder. 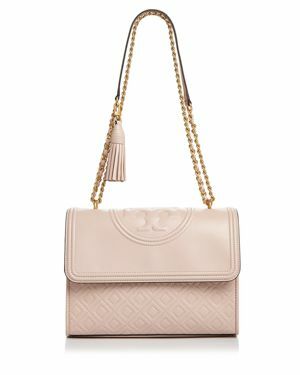 Guess - Textured faux leather brings a sophisticated charm to the gorgeous Guess Violet Shoulder Bag. 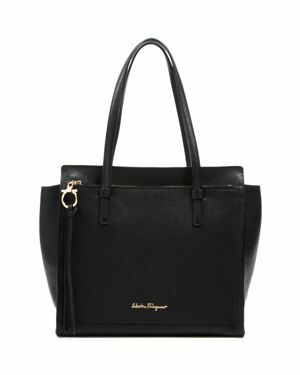 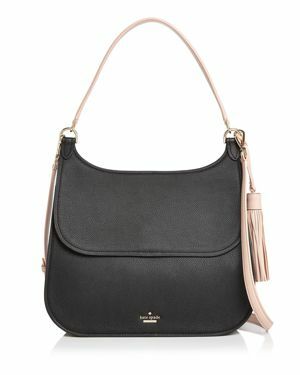 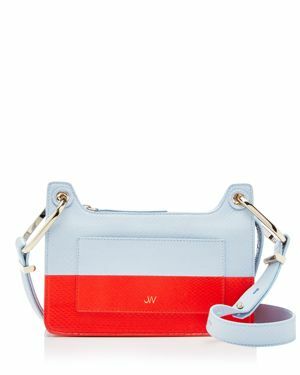 Guess - Shawna Cali Shoulder Bag Cali Shoulder Bag conceals multiple compartments in a sleek organized design that complements work and weekend alike. 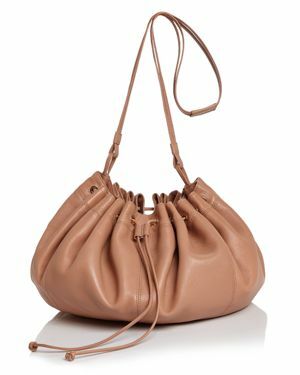 Guess - Lauri Shoulder Bag A triple-compartment interior and plenty of pockets allow for exceptional organization with this roomy Lauri shoulder bag from Guess. 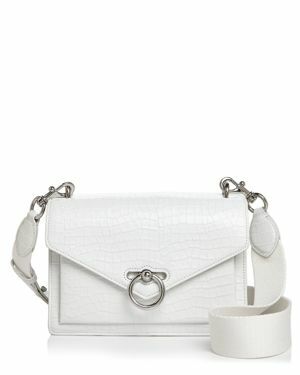 DKNY - Elissa Leather Chain Strap Shoulder Bag, Created f Poised and polished the Dkny Elissa Shoulder Bag will instantly up your chic factor with bright designer charms a chain-detailed strap and sleek leather exterior.
. - Duxbury Embossed Leather Shoulder Bag Croc-embossed leather and a chic tassel pull lend undeniable style to the Brahmin Mini Duxbury Shoulder Bag. 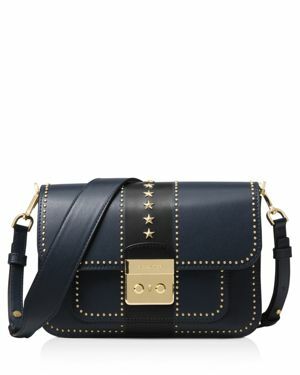 JJ Winters JJ Winters - Suede Messenger Bag in Navy Suede ruched messenger bag. 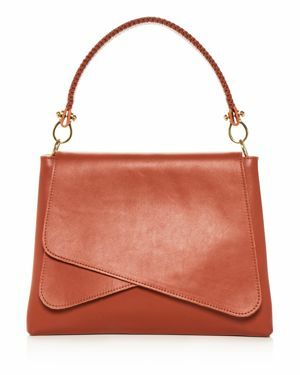 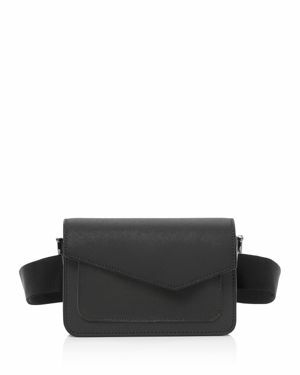 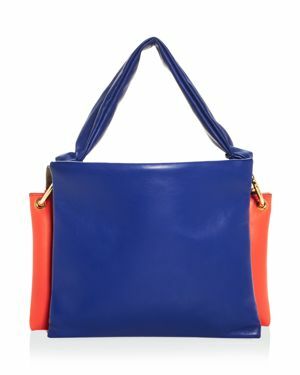 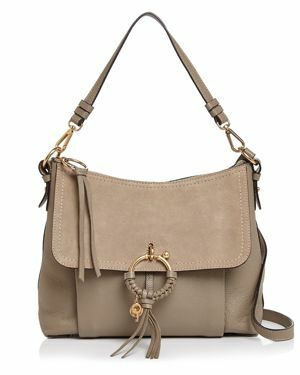 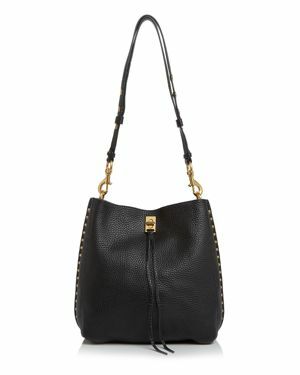 Extra long 40&quot; strap allows bag to be worn cross body or over the shoulder. 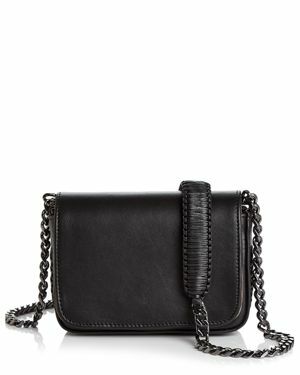 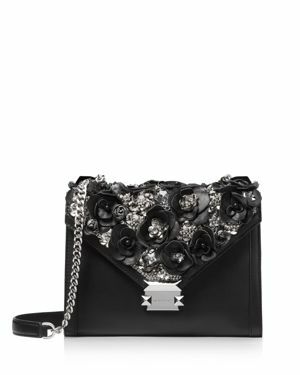 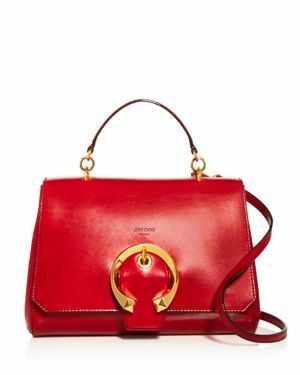 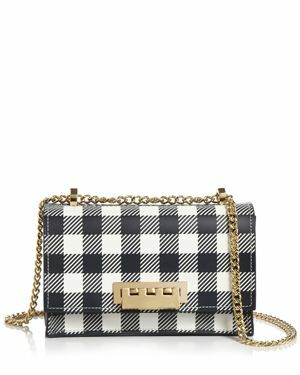 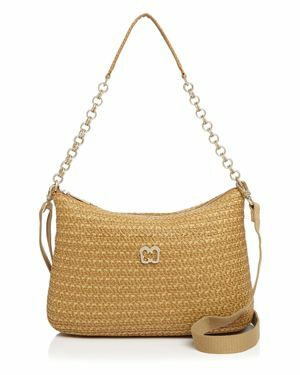 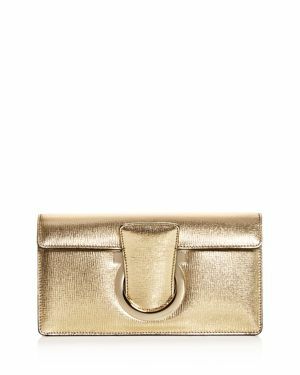 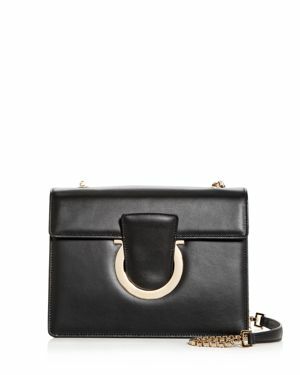 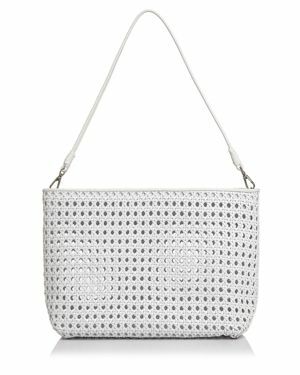 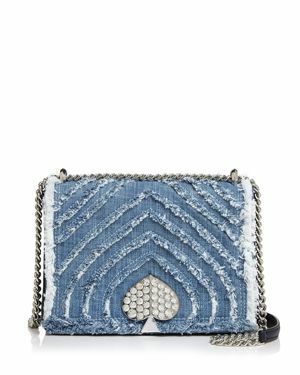 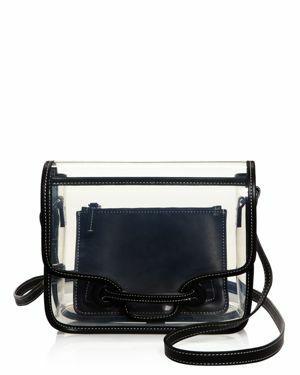 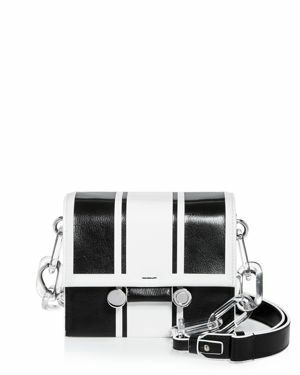 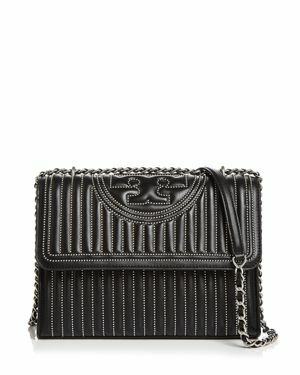 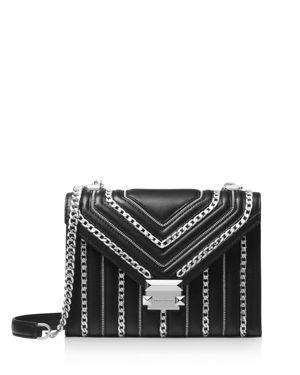 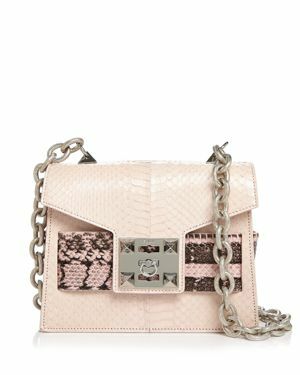 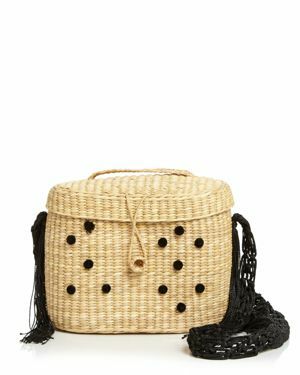 Eric Javits - Powchky Shoulder Bag Laid-back raffia gets an injection of glamour with polished chain link trim and a metallic luster via this convertible shoulder bag and crossbody by Eric Javits. 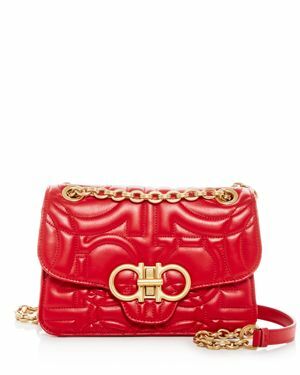 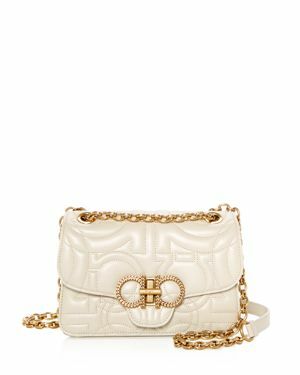 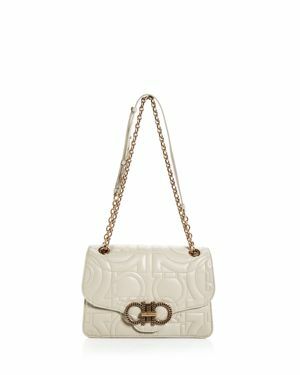 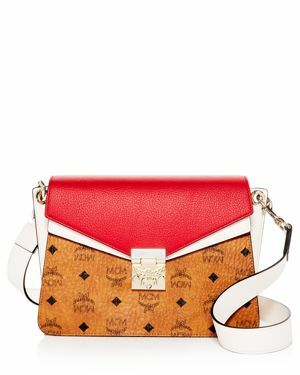 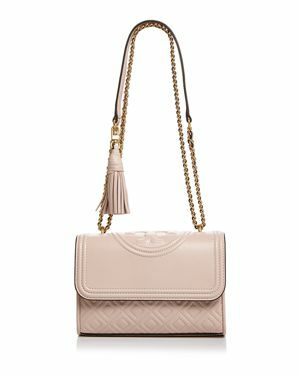 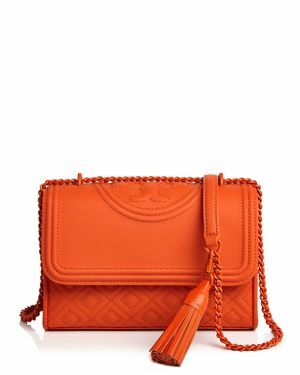 Tory Burch - Fleming Convertible Leather Shoulder Bag Logo-embossed and quilted leather sets a luxe tone on this classic Tory Burch shoulder bag that also converts to a crossbody.